The massive investment to sell, rent or service the cars online lets the car dealership give up the idea of going online, but the car dealer theme won’t let you do so. It’s a one-size-fits-all solution for the car dealers that make the car dealership website ready in a couple of minutes and a few clicks. 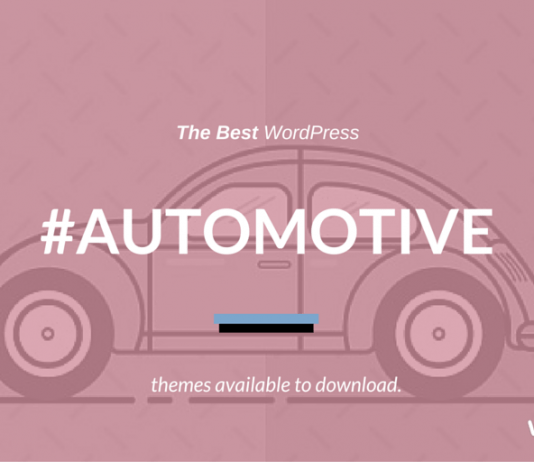 The responsive and multi-purpose automotive WordPress theme brilliantly gets synced with the range of online business requirements with an array of features, extensive customization, and unmatched support. The theme is packed with 10 best layouts, 6 listing pages, 3 style detail pages, 6 working PHP forms, 16 preloaded GIFs, and visual composer. Everything, from navigation and menu to the images can be customized to build a one-of-a-kind website. What’s more? Performance is a key that can make or break the user experience. 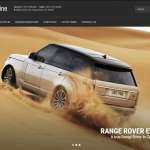 It allows the users to generate and download the vehicle brochure at ease with a vehicle brochure generator. The intelligent Ajax based autocomplete search to enhance the user experience. There is something to fuel up the marketing efforts and improve sales.The inbuilt Google analytics tool to view and gain insights into the user behavior on the central dashboard for intelligent merchandising decisions. Car Dealer theme is for the range of business in automotive world from car dealers, car resellers to mechanic workshop and auto motor retailers. Give a shot to our one-stop solutions for your business as our one-click installation theme ensures to achieve success.